French grammar is sometimes trumped by pronunciation, as in the case of euphonic adjectives. 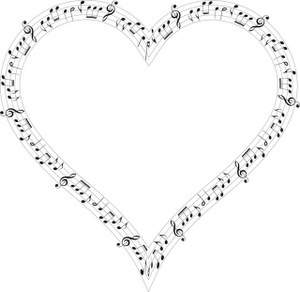 Because French does not like the hiatus created when a word ending with a vowel precedes a word that begins with a vowel or mute h, a few adjectives change their spelling—and thus their pronunciation—for purely euphonic reasons. 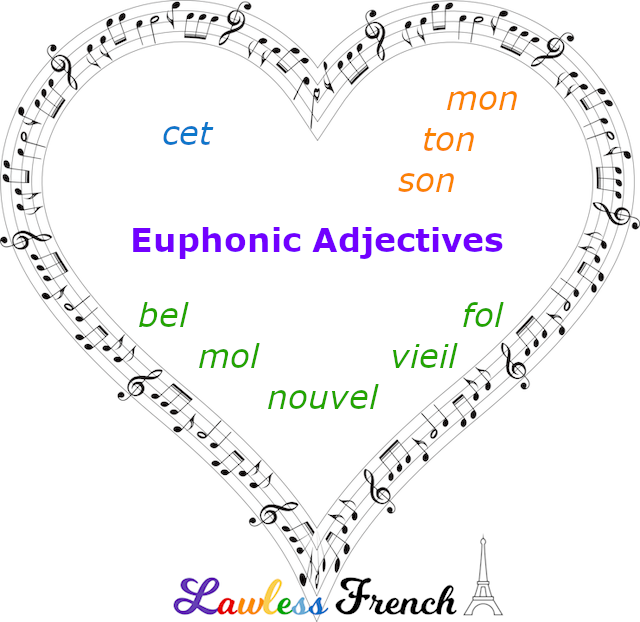 Each of these nine adjectives normally ends in a vowel, but the special euphonic form ends in a consonant, which creates an enchaînement and makes the two words flow together, just the way French likes it. Beyond the regular four forms required to agree with nouns in gender and number, five descriptive adjectives have a fifth form that is used solely in front of a masculine noun or adjective that begins with a vowel or mute h.
The masculine demonstrative adjective ce becomes cet in front of a noun or adjective that begins with a vowel or mute h.
Note that the use of the euphonic adjective cet depends solely on the word that immediately follows it, whether it’s a noun or an adjective. Homme only takes cet when there’s no adjective in between; likewise, a noun like garçon, which normally takes ce, needs cet when an adjective like unique is in between. The feminine singular possessive adjectives ma, ta, and sa change to the masculine forms when they precede a vowel or mute h.
Again, when there’s a descriptive adjective between the possessive adjective and noun, the descriptive adjective determines which possessive to use. It’s always the word that immediately follows the potentially euphonic adjective that determines whether euphony is required.